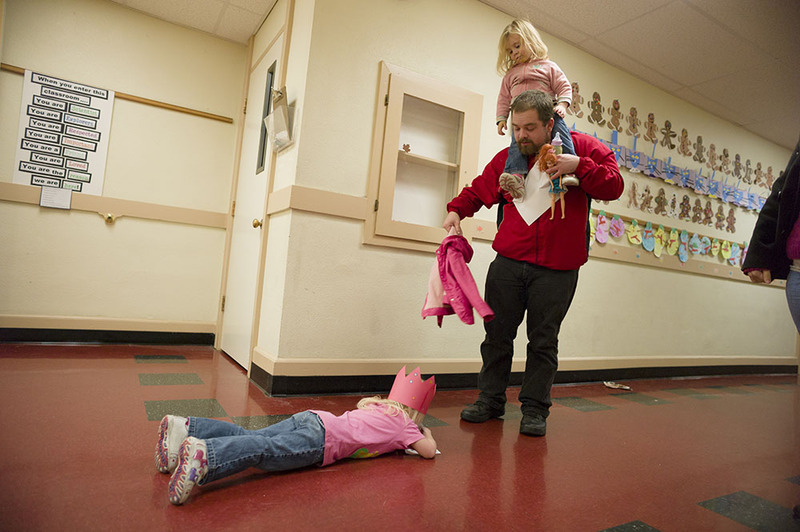 … how to escape the high-pressure parenting trap. A new survey hints that students at high-achieving schools have higher rates of anxiety, depression, and substance abuse. Learn how one educator encourages students to get outside in a no-stress atmosphere. … in Washington, the Supreme Court sided with the Swinomish and the salmon of the Skagit River, and the Yurok are still working to save the salmon on the Klamath in California. 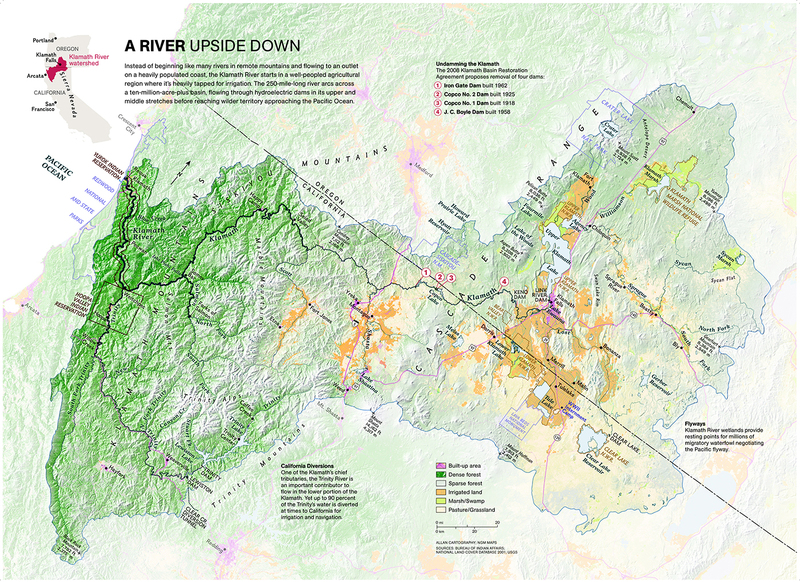 The beautiful basin of the Klamath River is one of the most contested in the U.S.
Who are the stakeholders in the Klamath basin? … Africa’s oldest trees are dying, and scientists are stumped as to why. 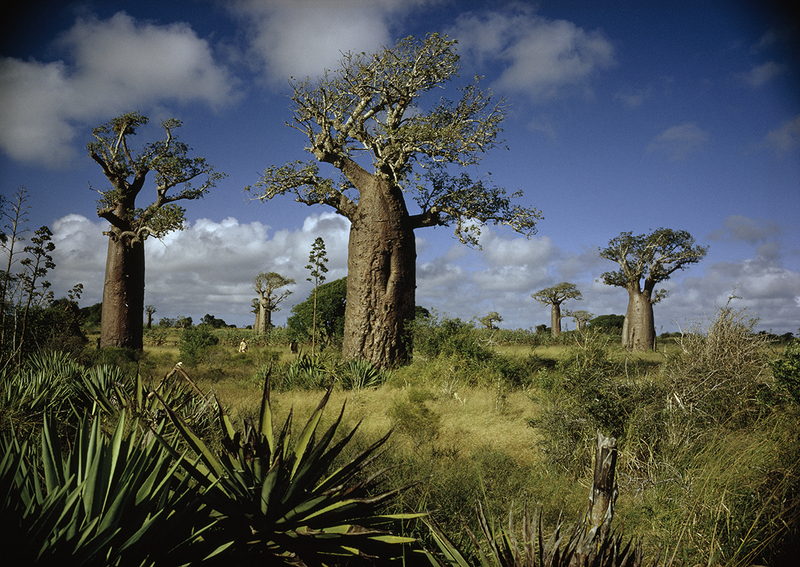 Climate change may be contributing to the demise of the gorgeous baobab trees. How is the baobab a part of Africa’s incredible physical geography? A new study examines the overall environmental effects of eating different kinds of foods, comparing the energy required, greenhouse-gas emissions produced, release of nutrients harming water quality, and compounds causing acidification; and also looking at freshwater demands, and the use of pesticides and antibiotics. 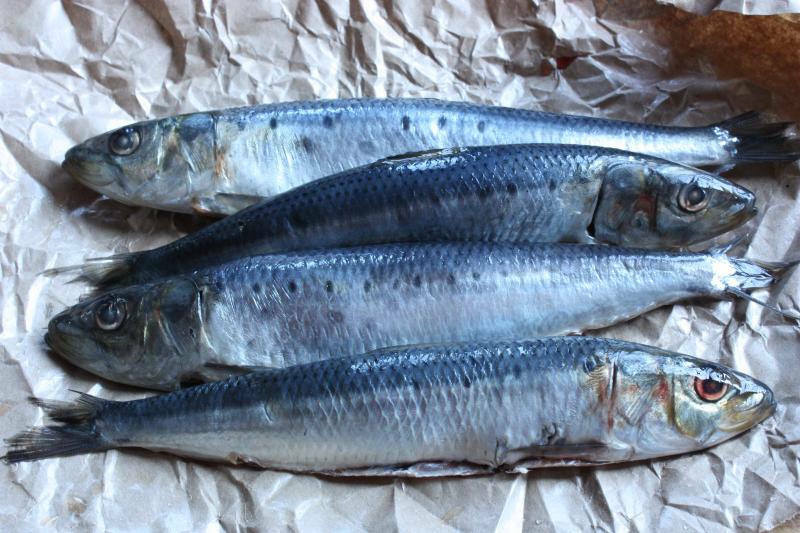 Overall, the food production with the lowest impact is fisheries on small schooling species like sardines. … lowering the carbon footprint of international shipping is easier said than done. 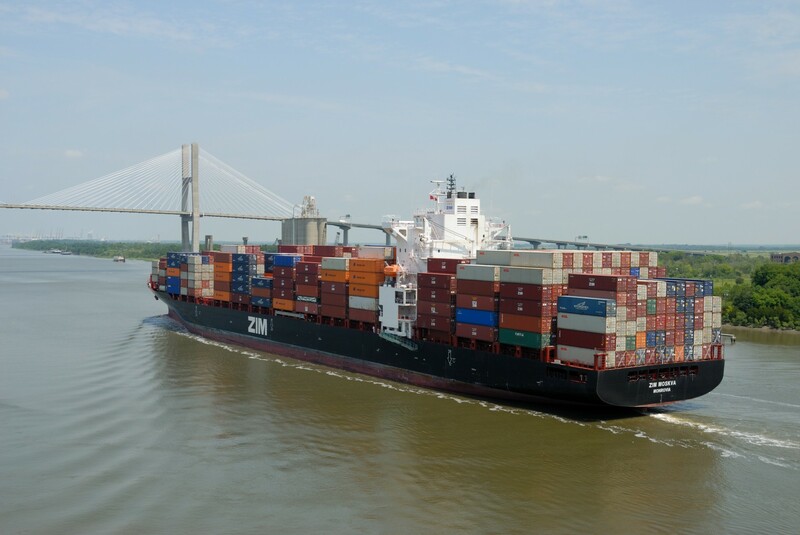 A cargo container ship enters the port in lovely Savannah. Georgia. How are the 17 million shipping containers currently roaming the planet enabling globalization? 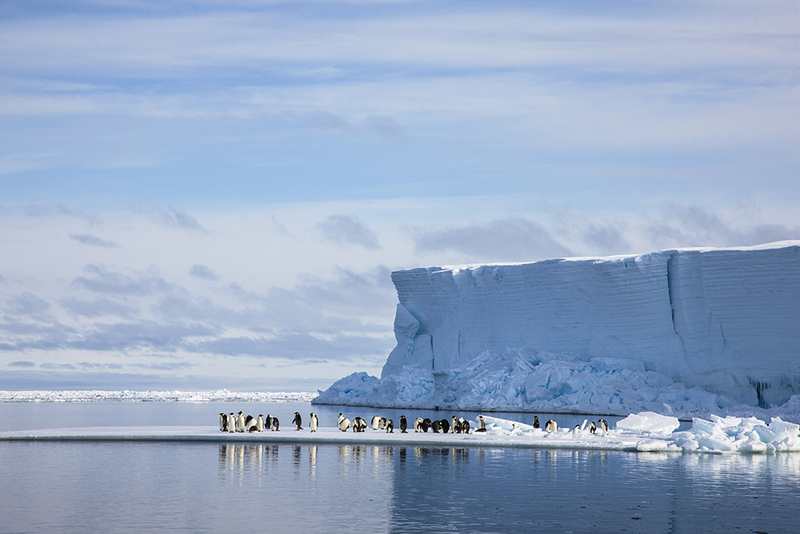 … we may be loving Antarctica to death. Antarctica needs humans to protect it. It also needs humans to stay away. What’s a potential visitor to do? … why girls from former Soviet-bloc countries do better in math. 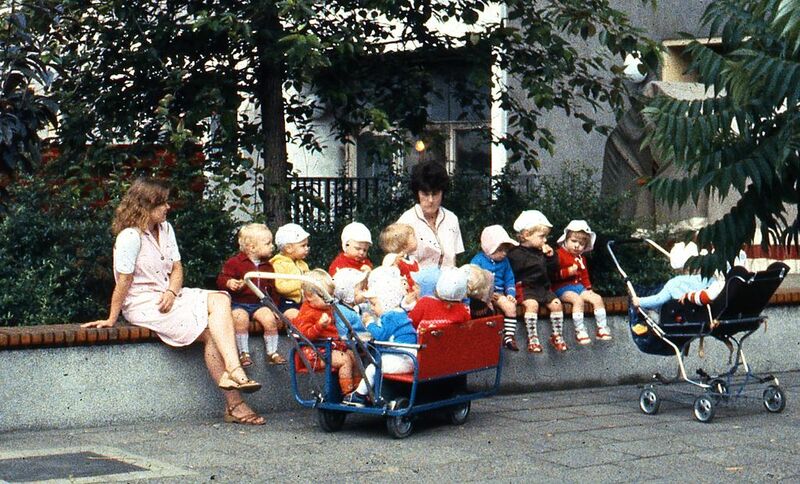 A new study claims that at least one good thing may have emerged out of the extensive Soviet occupation of East Germany: A deep and lasting legacy of gender equality, in schools and in the labor market. What might gender roles have to do with STEM success in the West? 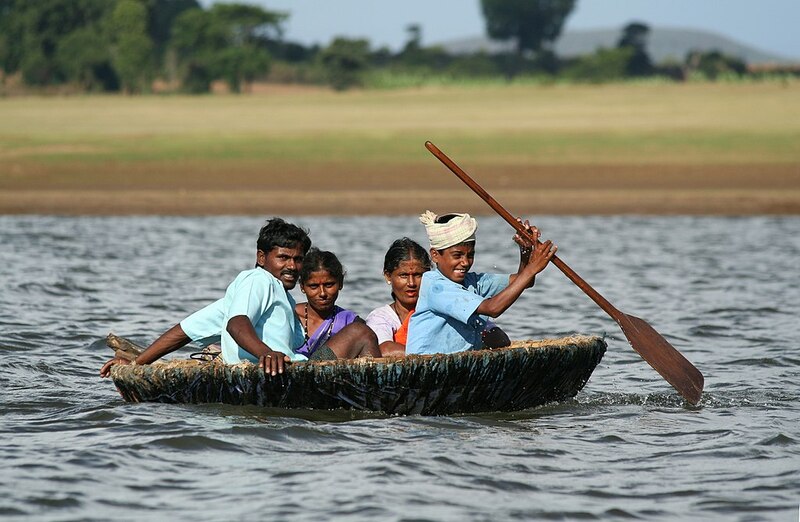 … what Iraq’s “marsh Arabs” are teaching us about Noah … and wetland conservation. Is this what Noah’s ark looked like? How are droughts and dams impacting the Garden of Eden? 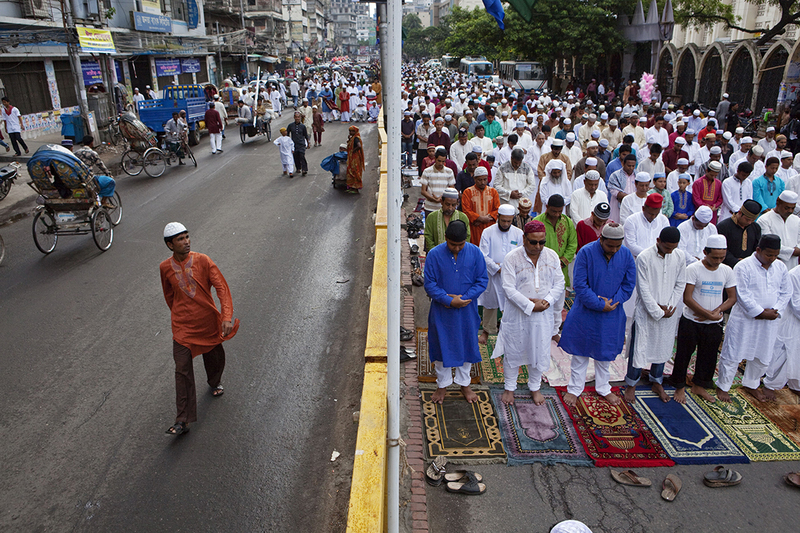 … how technology is changing the sound of Ramadan in India. Cell phones are replacing town criers, announcing the arrival of sunrise (and fasting) during Ramadan. Learn how Party City is also changing the way Ramadan is observed. … how the world would be different if Star Wars never existed. … Kilauea is literally erupting in gems. 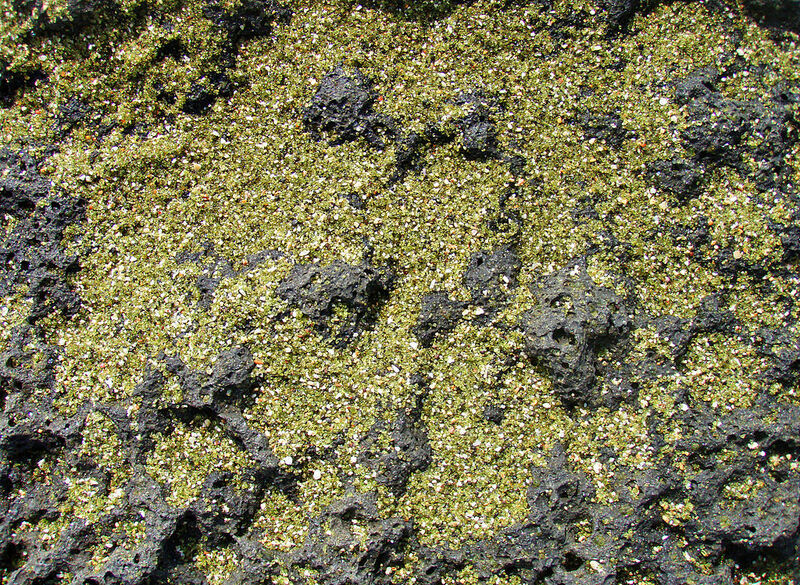 Olivine is one of the most common minerals on Earth, and what puts the green in green sand like this. Gem-quality olivine is called peridot. Where are those gems coming from?